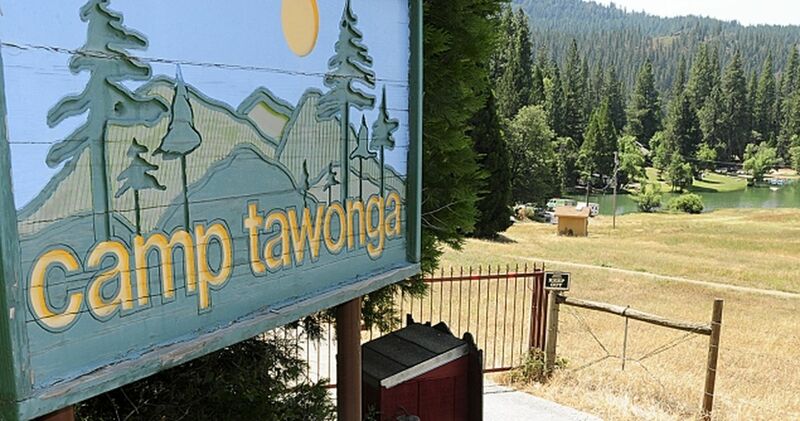 Campers and staffers were evacuated from Camp Tawonga this morning due to potentially harmful smoke from backfires set by firefighters battling the Ferguson Fire near Yosemite National Park. 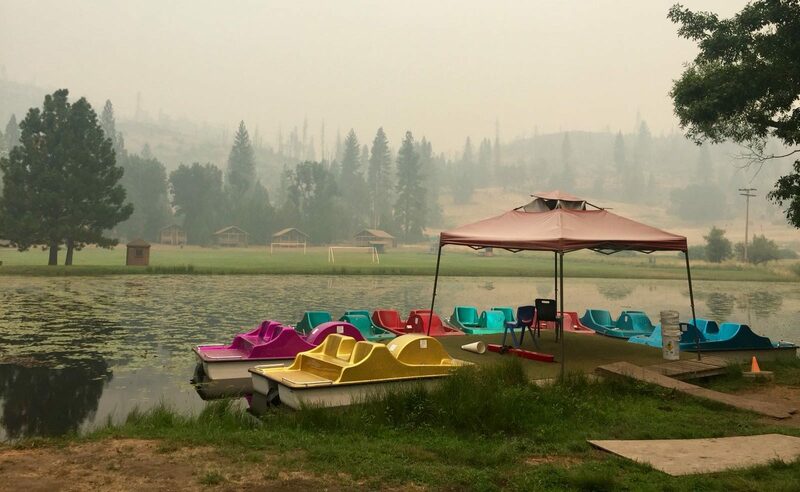 A new crop of 330 campers arrived on Sunday, a day after Tawonga officials were assured by the California Department of Forestry and Fire Protection and the U.S. Forest Service that the fire would not impact camp. But on Monday, Tawonga camp officials were informed that smoke from the backfires, set to slow the spread of the main fire several miles south, was creating “very unhealthy” air quality conditions. The main fire has so far burned 93 square miles of forestland. On Tuesday morning, six buses picked up all 300 campers with their gear, 200 staffers and a 400-year-old Torah scroll for the four-hour return trip to the Bay Area. Among the group were 40 campers from outside the Bay Area, who will be hosted by local families. Being evacuated is unnerving, but everyone is safe. “It’s bittersweet,” Simon said. The last fire to impact Tawonga was the Rim Fire in August 2013, which covered 250,000 acres and reached the grounds of the camp, where it burned three staff buildings. The Ferguson Fire started in the Sierra National Forest and is burning eight miles south of camp. The backfires are scheduled to burn through Thursday. 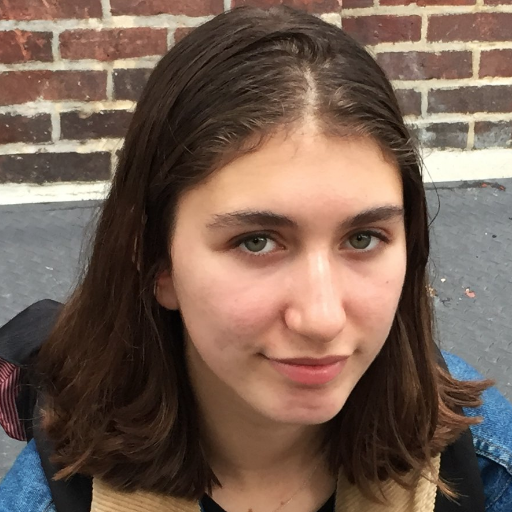 Simon has been told the air quality is expected to improve by Aug. 5, and she is hopeful campers can return to camp that day.